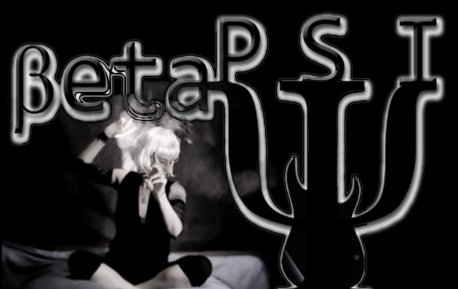 BetaPSI was born out of a love of all music genres over many years. Set up in 2016 by B. a solo artist, it is a project creating widely diﬀerent original music using an electric guitar, bass and synth. ΒΨ ‘ songs tell about feelings, thoughts, everyday experience.